Our family-centric practice offers affordable general dentistry to ensure superior, lifelong oral health. Live your life to the fullest with the comfort and security of high quality dentures through our highly experienced dental Prosthetist. Completely rejuvenate the health and appearance of your smile with cosmetic dentistry. Dental implants are the most advanced option for patients looking to replace missing teeth. Crown Dental Group is a brand-new facility where dentist Ali Abbasbhai and dental prosthetist Mr Levent Ibrahim work together to provide you with modern, state-of-the-art dental care. Our range of dental services include prosthetics, cosmetic, general and implant dentistry. Many of our patients travel a great distance to receive our unparalleled care, with everything they need located under one roof. Transform Your Smile With Our Dental Treatments! We offer a number of different payment options. Our easy on-site parking makes your visit with us easier. Our dental lab creates all products using top quality materials. 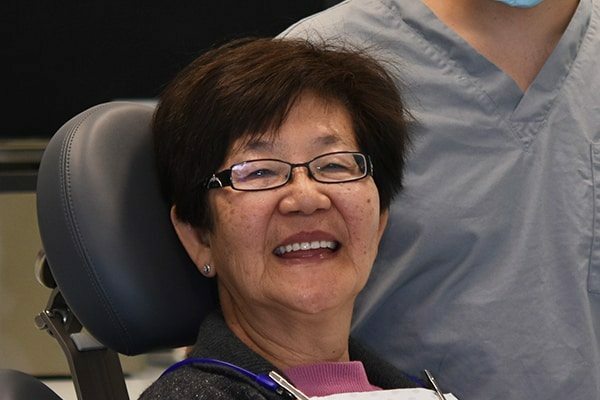 At Crown Dental Group in Rowville Melbourne, we have a purpose built denture clinic to address all your needs. 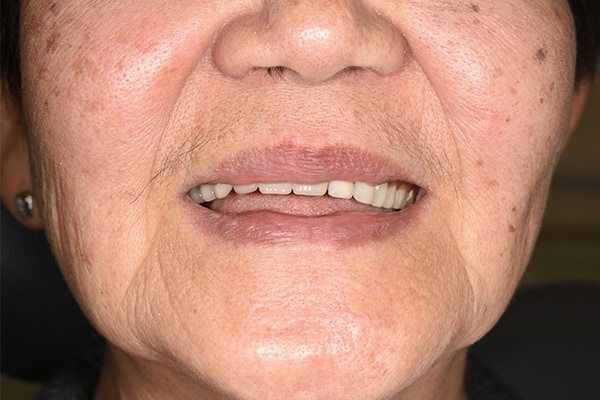 Maybe you have dentures and want a better quality replacement. Or maybe you need your dentures repaired or refitted. Perhaps your oral health is going downhill and you’re exploring your options. No matter your reasons for exploring dentures, you have come to the right place! 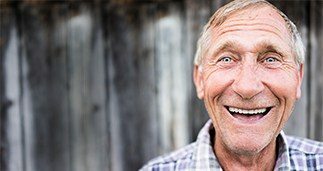 With our huge range of denture options, we have a solution for all patients! 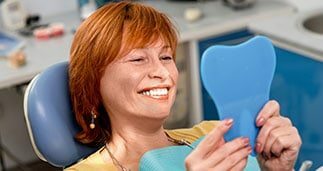 Our prosthetist will ensure your dentures will exceed your expectations. All of our dentures are made on-site at our dental lab. Our dental experts work closely with the lab technicians to ensure that your dentures meet all your needs and desires. Our dedicated Rowville dentists can rejuvenate the health, function and appearance of your smile. Our wide range of cosmetic dental treatments address all appearance concerns. We have several cosmetic treatments to give your smile a quick boost. Teeth whitening or porcelain veneers may be what you’re looking for. If your smile needs a thorough makeover, we have options for you. You may be a candidate for crowns, bridges or even implants. We can improve colour, fix chips and cracks, and fill gaps in your smile. We aim to improve your dental health while giving you a radiant smile. 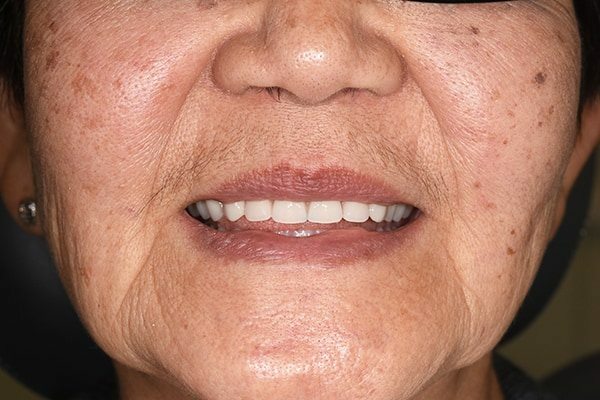 All dental prosthetics used in our cosmetic treatments are top quality. They will have a beautiful, natural appearance. 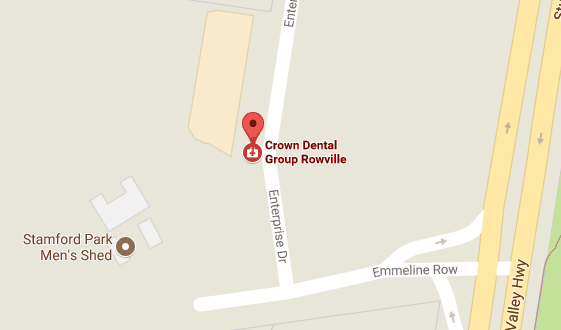 Visit our Rowville practice to discuss our cosmetic dental options. We will be happy to help you achieve your desired results.